6-day cycling holiday in Croatia. Experiencing this outstanding region by bike is by far the most rewarding way to travel. An island-hopping journey that will take you to the beautiful islands of Brač and Hvar, traveling with ferries and by bike. 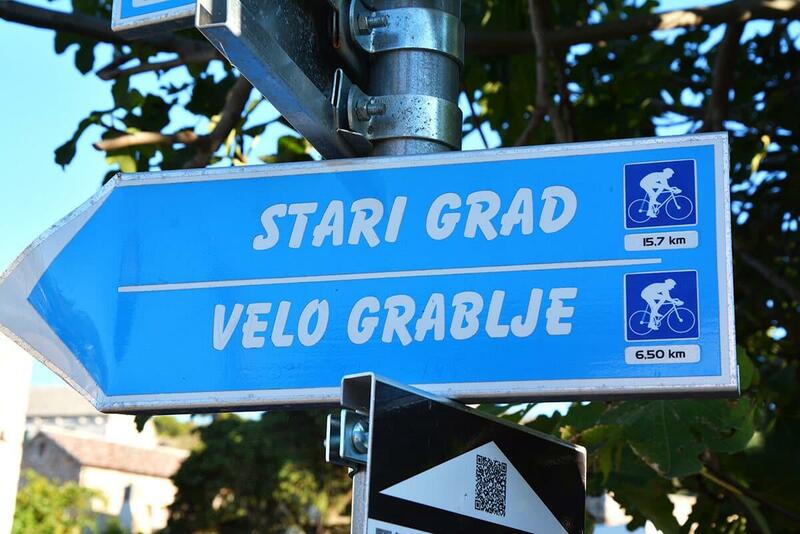 All about the Croatia Cycling Adventure. 6-day cycling adventure holiday in Croatia. 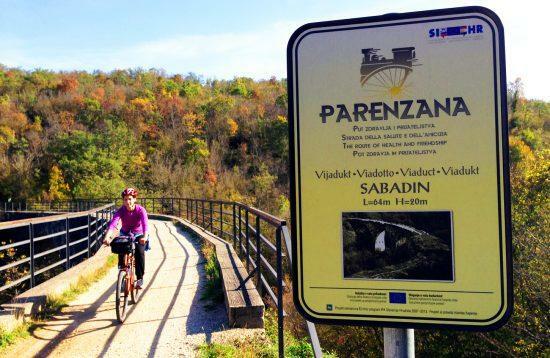 Experiencing this special region by bike is by far the most rewarding way to travel. 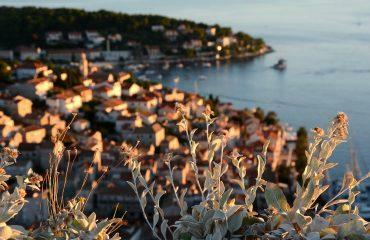 Your journey will encounter the long and beautiful islands of Brač and Hvar, travelling by bike and ferries. The Dalmatian Coast is one of the true wonders of Europe, with the clearest waters on the Adriatic Sea, magnificent historic and cultural interest. Exploring small fishing villages and the stunning Dalmatian Coast landscapes. 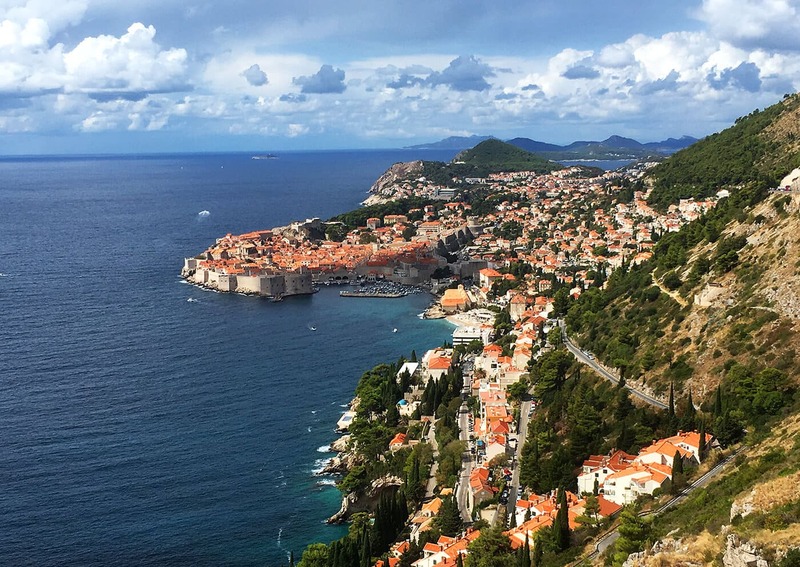 The magical towns of Dubrovnik and Split. Enjoying the regional cuisine and relaxing at night in your self contained apartments. From your arrival in Split until the end point in Dubrovnik, your journey will take you to the beautiful islands of Brač, Hvar and Korčula, travelling by bike, ferry boats and catamarans. 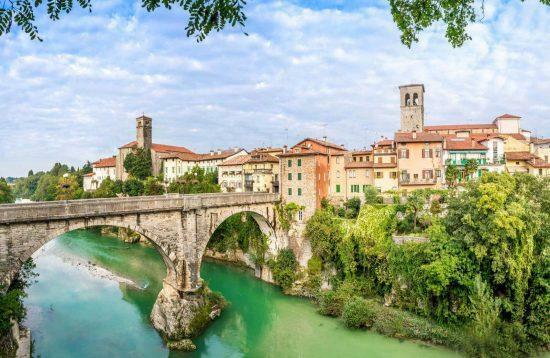 You will enjoy your cycle between seaside villages, tiny medieval walled towns and lovely quiet pebbled bays, set against a backdrop of pine forests and mountains. The trip concludes in the well known town of Dubrovnik, where you can admire the architecture of the old stone town center. 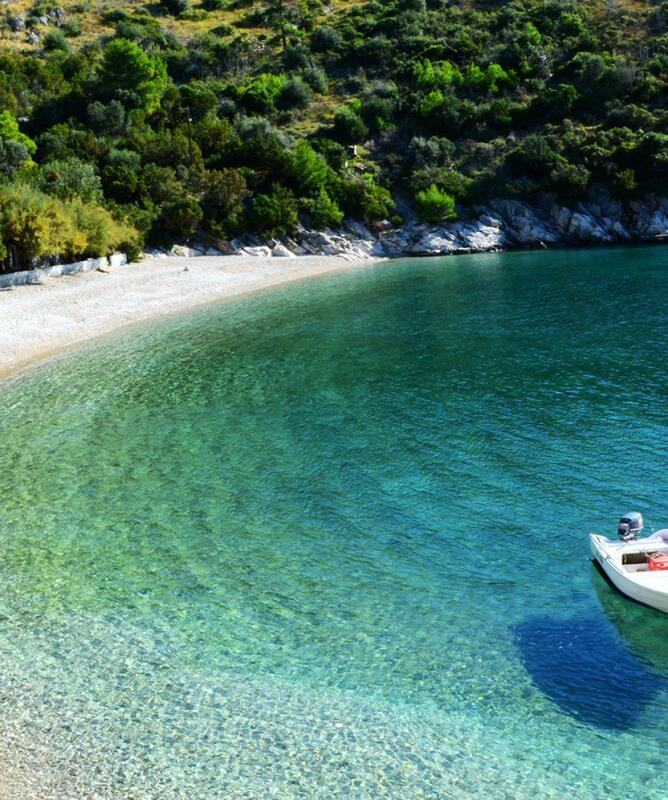 Experience the breathtaking scenery of Croatian Islands. 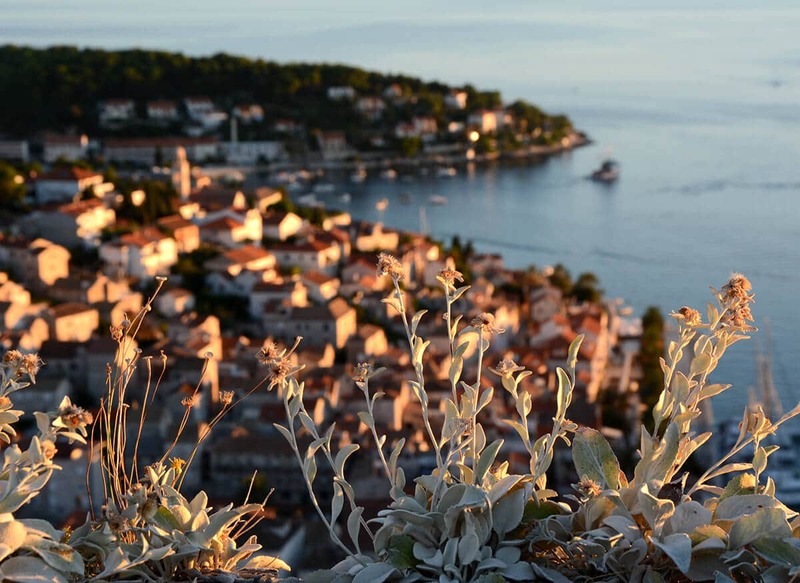 Breathe in the magical and natural scents of Hvar Island. Stay in charming Mediterranean accommodations owned by locals. 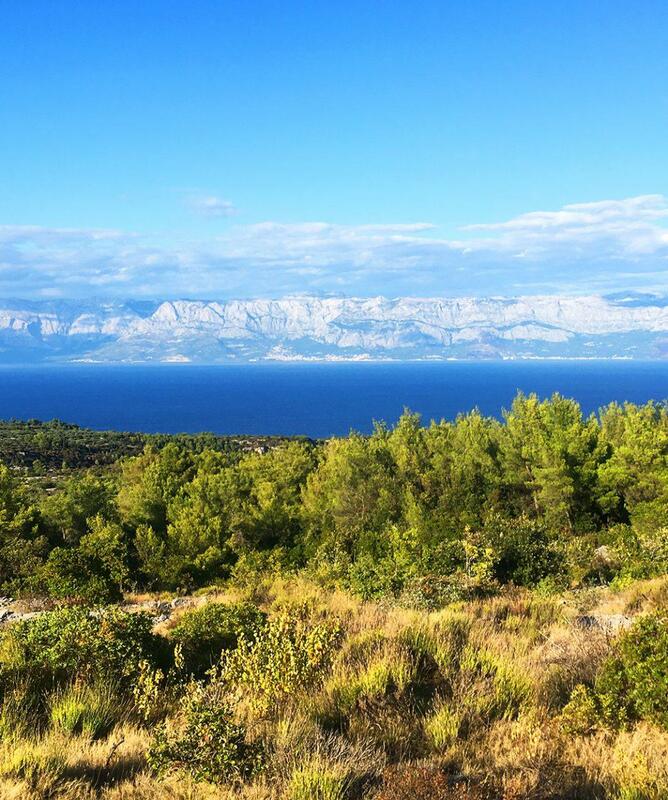 Enjoy cycling through the most beautiful parts of Dalmatia. 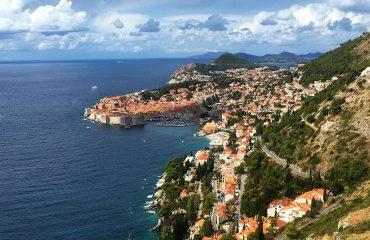 Visit the picturesque towns of Dubrovnik and Split. Homemade culinary specialities, rich culture and stone architecture. Date: From April 1st to November 30th. Start of the tour: Split, Croatia. Introductory briefing on day 1 with a welcome drink (Split). Booklet with detailed itinerary and route instructions, train timetables and details with all vouchers. 4 nights in 3* pension apartments, breakfast included. 1 night in 3* hotel, breakfast included. Rental of Trek Hybrid bike for 5 days with 2 side panniers, helmet, lock, pump, spare tube and repair kit. All ferry boat tickets according to the itinerary. All catamaran tickets according to the itinerary. Private land transfer from Drvenik to Dubrovnik (day 5). Main luggage transfer from Split to Dubrovnik. Luggage transfer between accommodations - you carry all in your panniers from day 1-5. 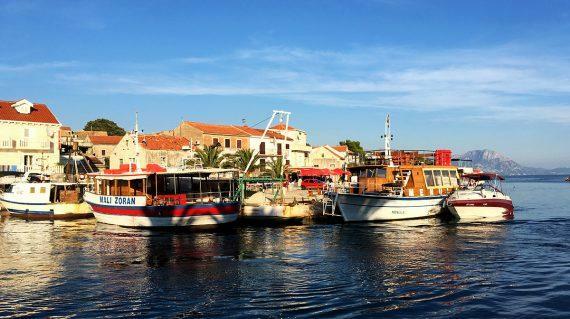 Arrive Split, transfer by ferry boat to town of Supetar on the Brač island. Accommodation in apartment in Supertar, half-board. Ascend Vidova Gora (778 m) the highest peak on the Croatian islands, and return to Supetar passing by old monastery and olive groves (45 kilometres). Accommodation in apartment in Supertar, breakfast included. Take a ferry boat the island of Hvar. 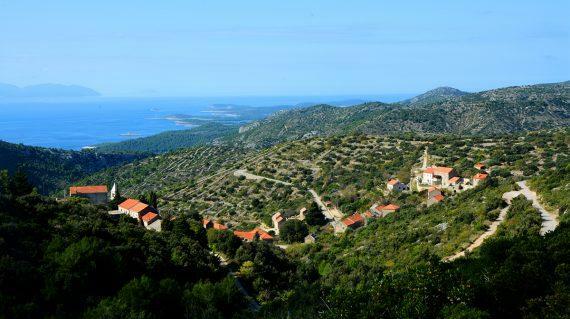 Cycle between traditional small villages and beautiful lavender fields from port to Hvar Town (22 kilometres). Accommodation in apartment in Hvar, breakfast included. 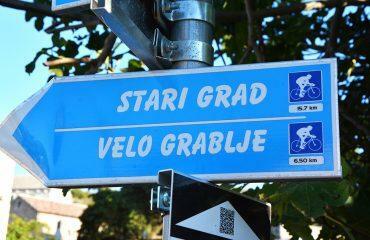 Cycle from Hvar Town to Stari Grad, town that just recently celebrated 2400th anniversary of it's existence. 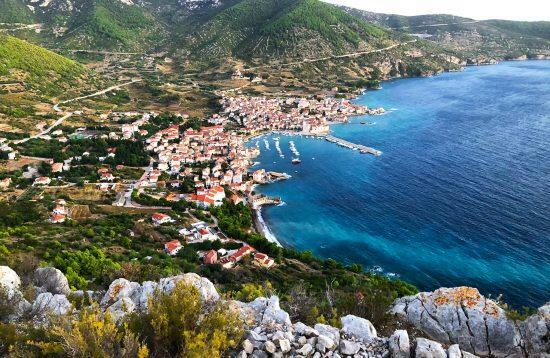 From Stari Grad cycle east, through thick pine tree forest to small coastal towns of Jelsa and Vrboska, which is often referred to as “Little Venice” (37 kilometres). Accommodation in apartment in Vrboska, breakfast included. Cycle east to Sučuraj at the other end of the island Hvar (52 kilometres), take a ferry boat to the mainland town of Drvenik, where a private transfer will take you to your accommodation in Dubrovnik where your cycling will end. Accommodation 3* Hotel in Dubrovnik, breakfast included. Your tour will end after breakfast. 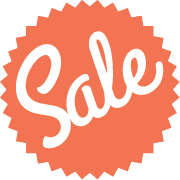 Enjoy the rest of given time by visiting the old town Dubrovnik, explore the marble streets, take a walk on the old city walls or visit the mighty fort Lovrijenac. 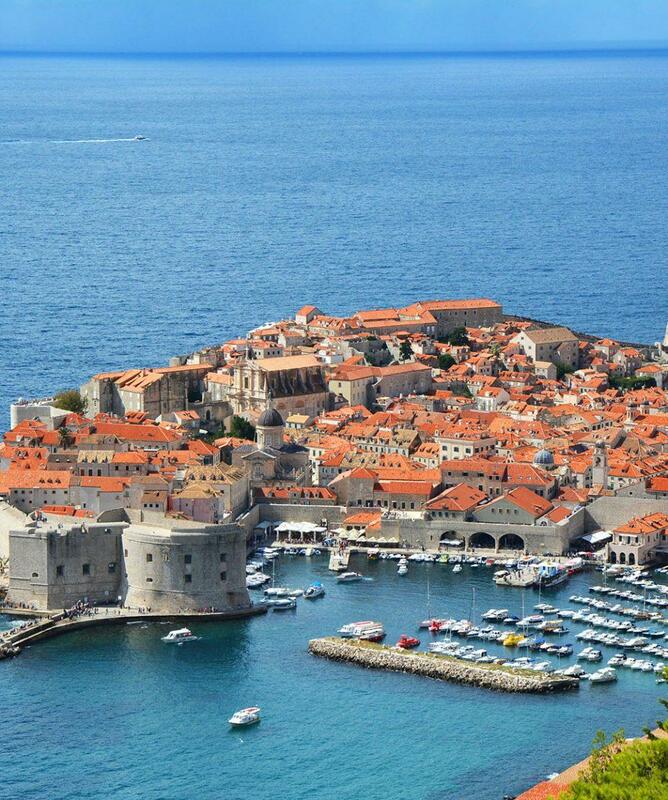 Optionally, a transfer to Dubrovnik airport can be organised for you. Accommodation is in private 3* apartments. Day 1: 3* Apartment in Supetar, Brač Island, breakfast included. Day 2: 3* Apartment in Supetar, Brač Island, breakfast included. Day 3: 3* Apartment in Hvar town, Hvar Island, breakfast included. 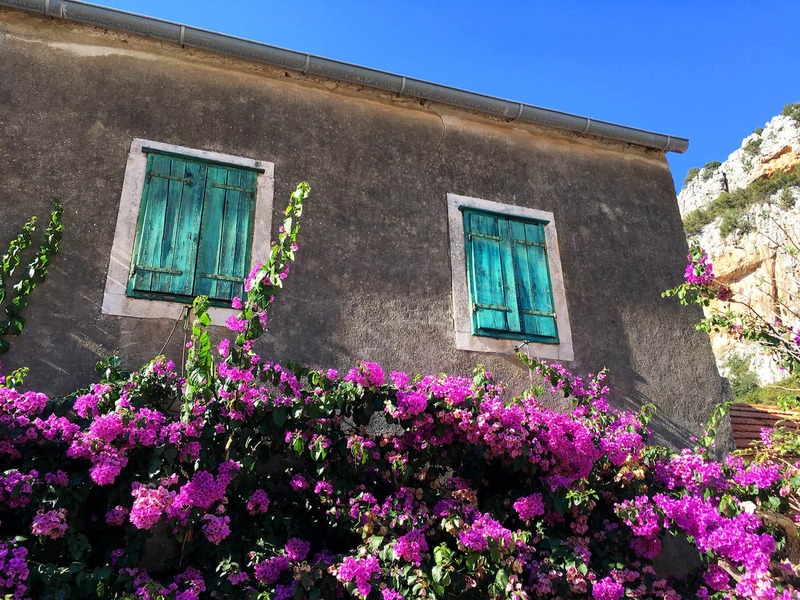 Day 4: 3* Apartment in Vrboska, Hvar Island, breakfast included. Day 5: 3* Hotel in Dubrovnik, breakfast included. 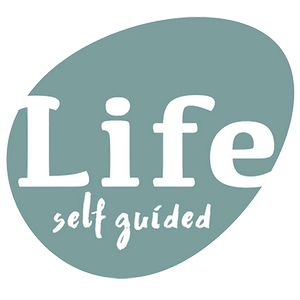 What kind of equipment and personal belongings do I need to pack?Tips and suggestions?Do I need an insurance?How demanding is the tour?What is the weather like? The tour is considered to be moderate to challenging. There is an average of 45 kilometres of biking each day with many ascends and descends. A good physical condition is essential. Make sure you take sufficient water/drinks on a trip every day. You will also be able to buy it in the shops along the way. Breakfast is included in every accommodation. You will have plenty of opportunities to stop in local restaurants and shops all along the way for lunches and snacks. The tour is considered to be moderate level of difficulty. 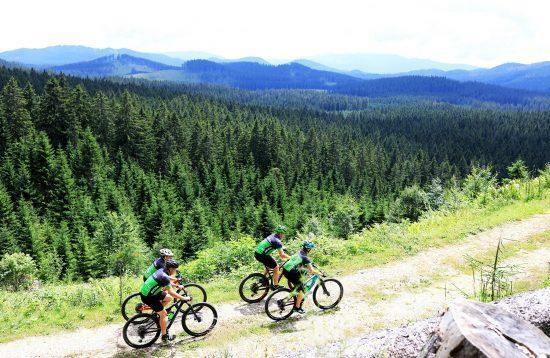 There is an average of 19 miles of biking each day with some ascends and descends and some more challenging parts. A good physical condition is essential.